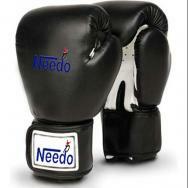 NEEDO SPORTS is prominent manufacturer, exporter & supplier of Martial Arts uniforms & Equipment, Boxing Gloves, Apparels & Equipment, Brazilian Jiujutsu/Kimonos, MMA Gear, Sportswear, Safety & Leisure Wear, Soccer Uniforms, Leather Wear, Gear Bags, Gloves (All Kinds), Fitness & Weightlifting Gloves, Belts & Accessories. 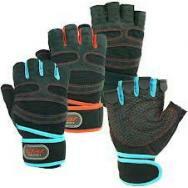 We offer excellent & great quality products at reasonable low prices. We have capacity to produce goods in small & bulk quantity with the desired delivery time. 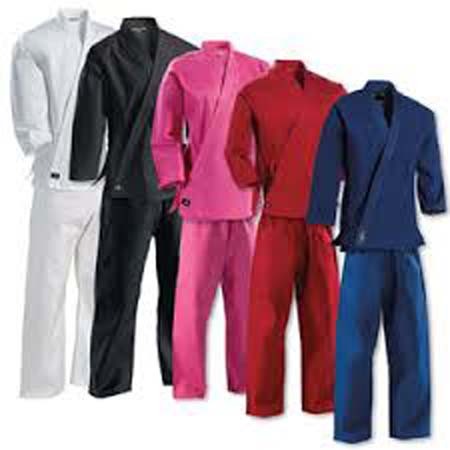 We focus on perfection, stringent quality control measures, customer contentment and in time delivery. Customer satisfaction for Quality, Prices and Services is our core objective. Furthermore, please explore www.needosports.com and let us know your fresh demands to establish mutual trade relations. Karate is a martial art, not a sport!